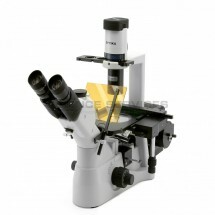 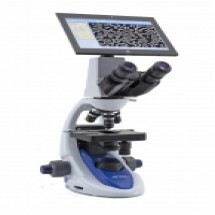 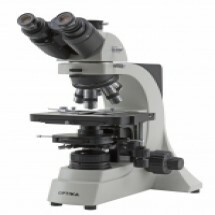 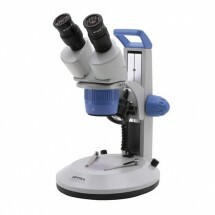 B-190TB Upright digital microscope, achromatic objectives. 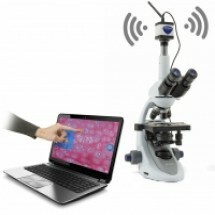 With Tablet PC. 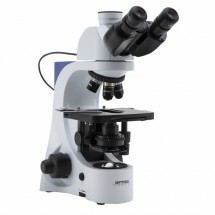 B-500ASB - Trinocular microscope, Plan objectives 4x, 10x, 40x, 40xPh, 100x, X-LED illumination, Walton & Beckett 12,5x.